An 8-year-old boy, who is autistic, ran away from a school in Twin Peaks. Deputies played familiar audio over their public address system to keep the child from fleeing. 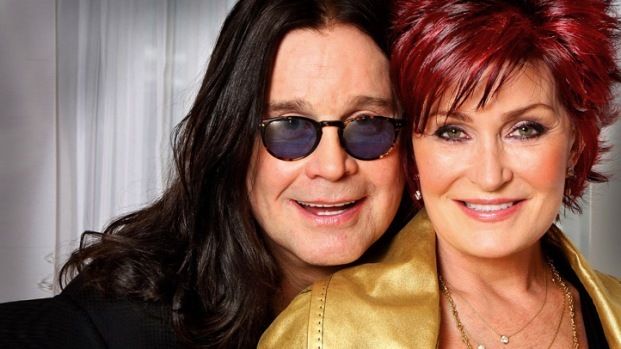 So what will Ozzy think? Sharon Osbourne said, "He'll probably start crying because of the picture of that little boy with his school jacket". About 60 people on foot and in vehicles participated in the search for Joshua Robb, an 8-year-old autistic boy who was lost and alone in the Los Angeles wilderness for more than 24 hours. Robb was found in good condition Tuesday after rescuers spotted his shirt. But the music of British rocker Ozzy Osbourne helped a little bit, too. Because the boy often hides from loud noises and strangers, searchers said searching for him would be difficult. But father Ron Robb hoped that if his two favorite songs played over the San Barnardino National Forest's public address system, he wouldn't be afraid to be found. His father said Alan Jackson's "Good Time" and one by Ozzy Osbourne, could have done the trick. "I heard them blaring "No More Tears" and it was a short time after that we heard the rescuers had found him," said Ron Robb. "He walked toward them and said, 'Thank you. You saved me," said Lt. Rick Els of the San Bernardino County Sheriff's Department. The boy, found a mile away from the school he ran away from, was taken to Loma Linda Hospital for an examination. "Scratch and bruises all over him... I really don't care, just as long as he comes back alive," said the boy's father Ron Robb. Temperatures were in the area were in the low-60s overnight. Rain and cold conditions arrived Tuesday morning. Josh was wearing shorts, a T-shirt and sandals.